Reference data on the flex resistant characteristic of the product is provided in Table 3-3 below. 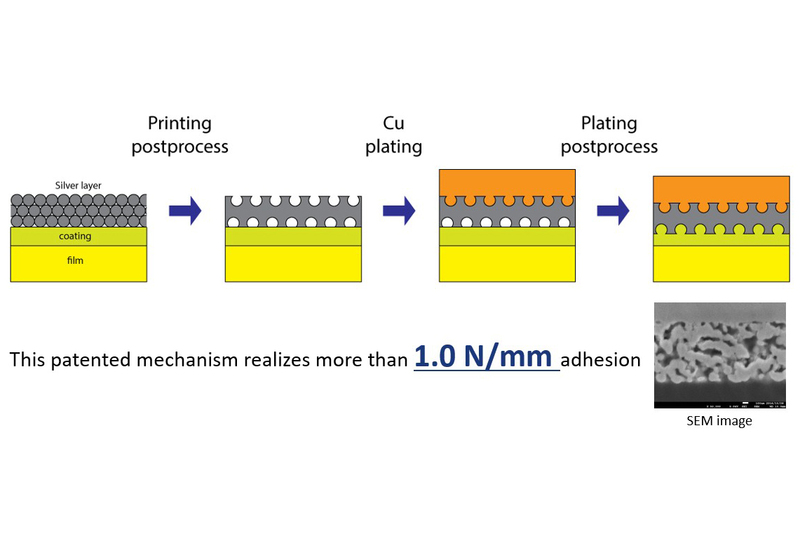 The copper foil’s thickness is 3 µm. Please note, however, that the data is provided for reference purposes only and these are not guaranteed values. 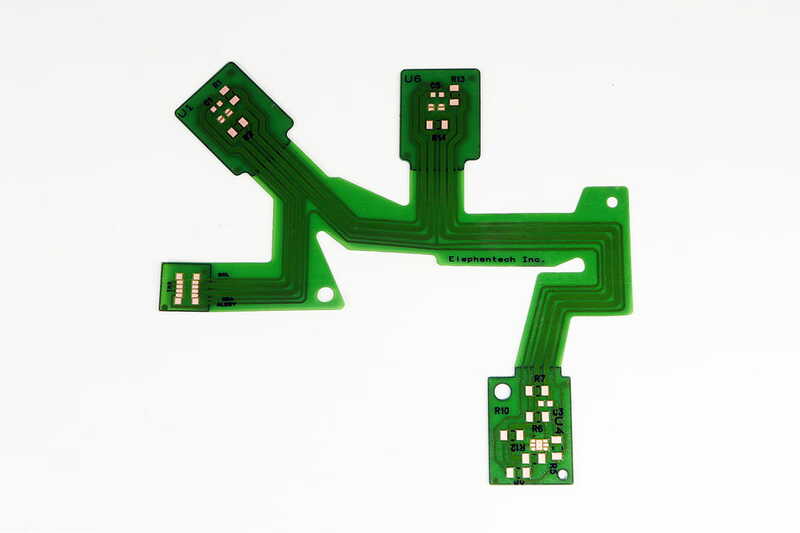 As for the testing method that was used to gather the data, the standard JPCA UB-1 titled ‘Flex Resistance Testing Method for Flex PCB - High speed’ was applied. For testing purposes, samples with a wire width of 0.5mm were tested at a bending speed of 10 bends per second. Reference data regarding the minimum bending radius is provided in Table 3-4 below, which can be used when bending FPCs with a die, etc. 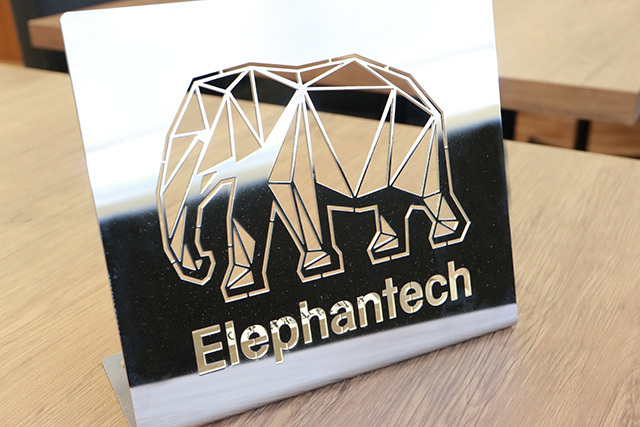 The Copper foil thickness is 3µm and the substrate is PET. However, it must be noted that the data is provided for reference purposes only and is not a guaranteed value. Reference data on the anti-ionic migration characteristic of the product is provided in Table 3-5 below. Please note, however, that the data is provided for reference purposes only and these are not guaranteed values. 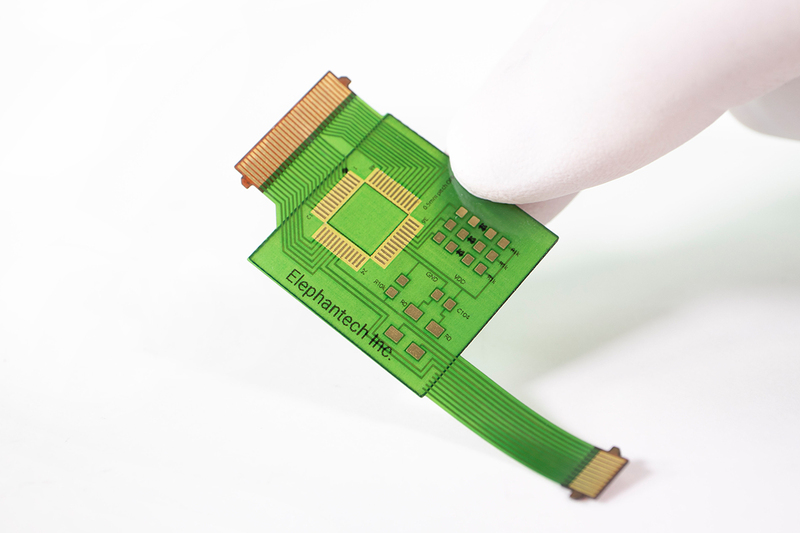 The test pattern used consisted of interdigital electrodes placed at 0.5 mm intervals, to which a voltage of 50 V was applied. While silver is used in the seed layer, copper coating is subsequently applied using electroless plating all over the surface. Therefore, no ionic migration of silver will occur under normal circumstances. Reference data on peel strength between the substrate and the copper pattern is shown in Table 3-6. However, the peel test is based on JIS-K5600 (cross cut method).